YouTube Red is hitting YouTube accounts this morning, allowing those who pay the $9.99 a month, or already subscribe to Google Play Music All Access, to view all YouTube videos ad-free. In addition to ad-free video playback, subscribers will also have the ability save videos for offline video playback for when you don’t have data or WiFi connection. Another feature baked into Red is the ability to listen to videos while your display is off or other apps are in the foreground. This is called Background Play. 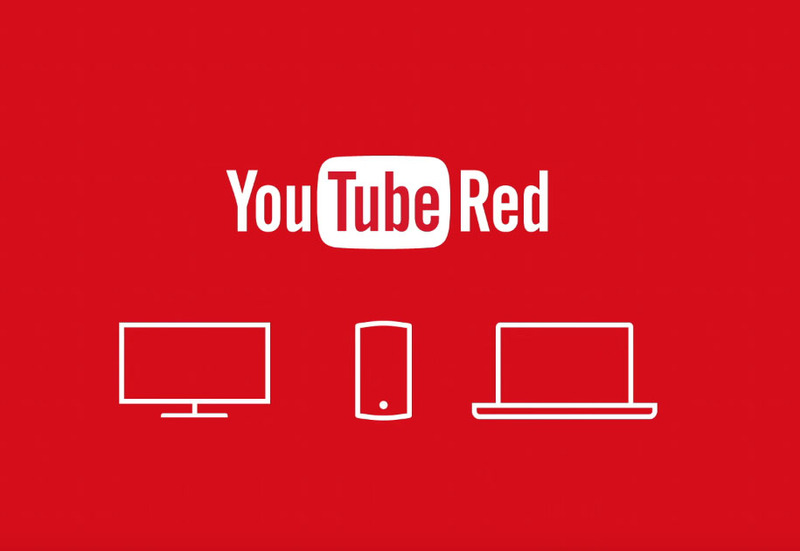 According to YouTube, they are working to bring Red to additional countries, as well as other apps like YouTube Kids, YouTube Music, and YouTube Gaming in the near future. For those who wish not to use Red, don’t worry, you can still use YouTube the same way as always. And yes, if you pay the promo price of $7.99 for Play Music from when it first launched, you also get access to YouTube Red for completely free. For those already subscribed to Play Music, YouTube Red should automatically pop up on the YouTube homepage. 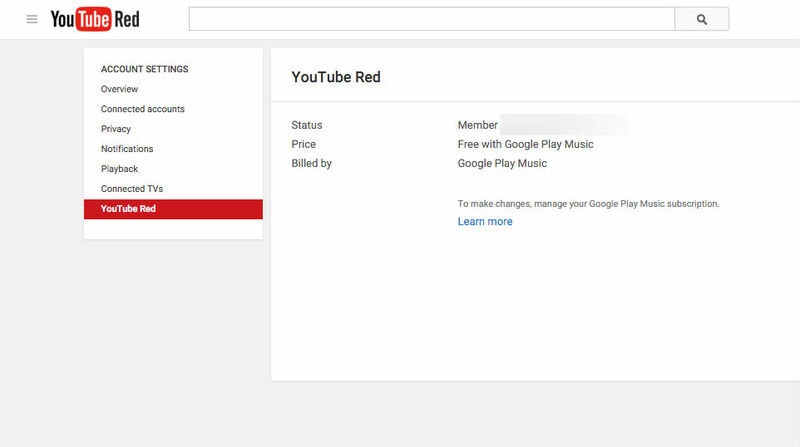 Under your YouTube settings, you will see a new tab for Red, where it details your billing and status. If you do not already have Play Music, do you intend to spend $9.99 a month to see YouTube videos with no ads, in addition to ad-free music on Play Music? If you are on the fence, YouTube is offering a free 30-day trial, but you need a credit card.